It’s National Volunteer Week, and the staff and board members here in the Northern Minnesota Region have much to be thankful for. 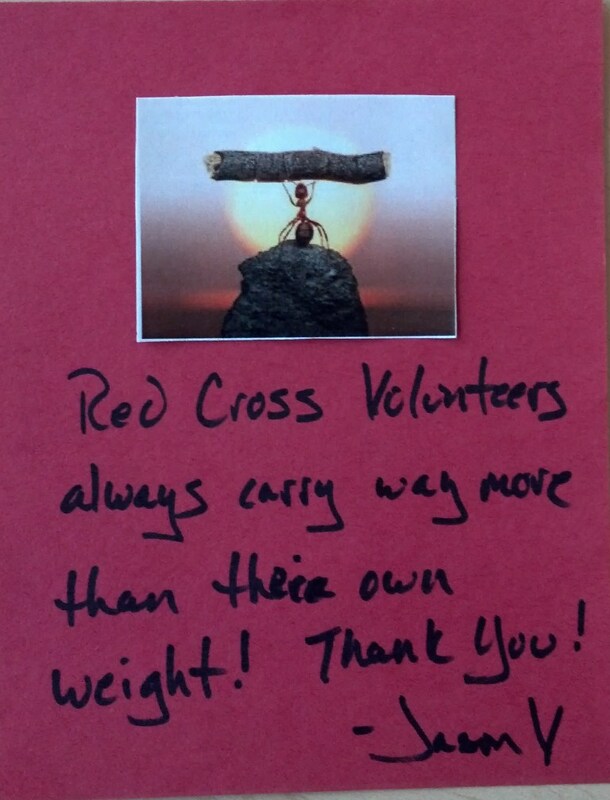 This year we decided to write creative thank you notes to volunteers in celebration of their service to the Red Cross. These notes will be compiled into a poster, which we’ll bring to each of the upcoming volunteer appreciation events this spring. 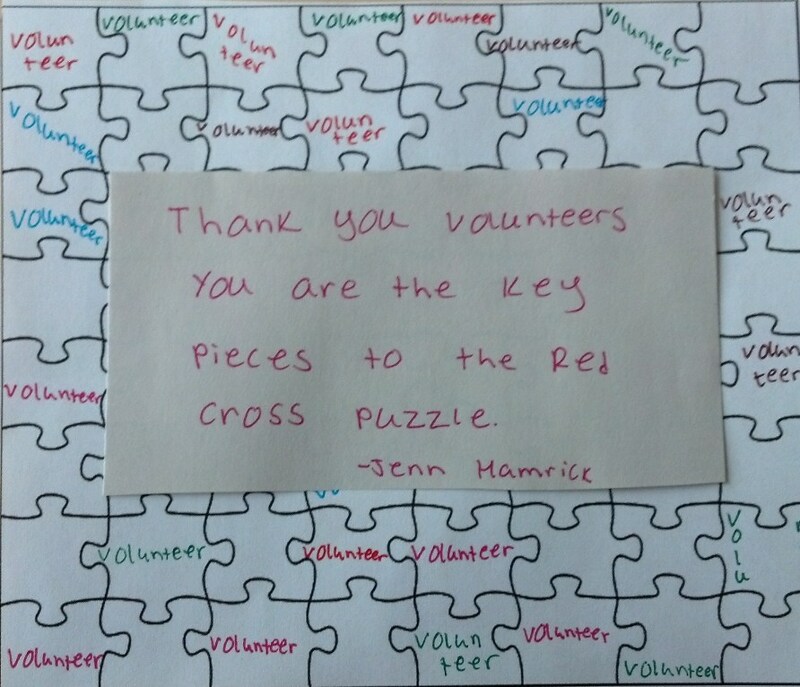 But in honor of National Volunteer Week, here’s a preview of how thankful we are for our fabulous Red Cross volunteers. 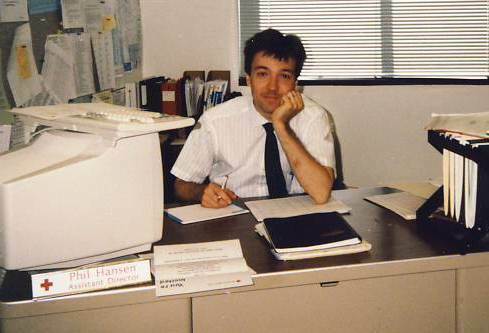 From the archives: Phil Hansen in 1990 working for the American Red Cross in Rochester, Minnesota. They say that what you send out in life comes back to you multiplied. I believe this is so and I have witnessed many examples over the years. In my own experience, a donor supplemented the cost of a swimming program in which a Red Cross instructor taught me to swim. I got so excited about the program that I joined the Red Cross and helped teach thousands of others– mostly kids–to swim. My ability to swim has saved my life on at least two harrowing occasions. And one time I used my ability to swim to save a friend. I suspect that many of those I trained have saved lives as well. My experience is one small example of the multiplying effect of a donor’s gift. 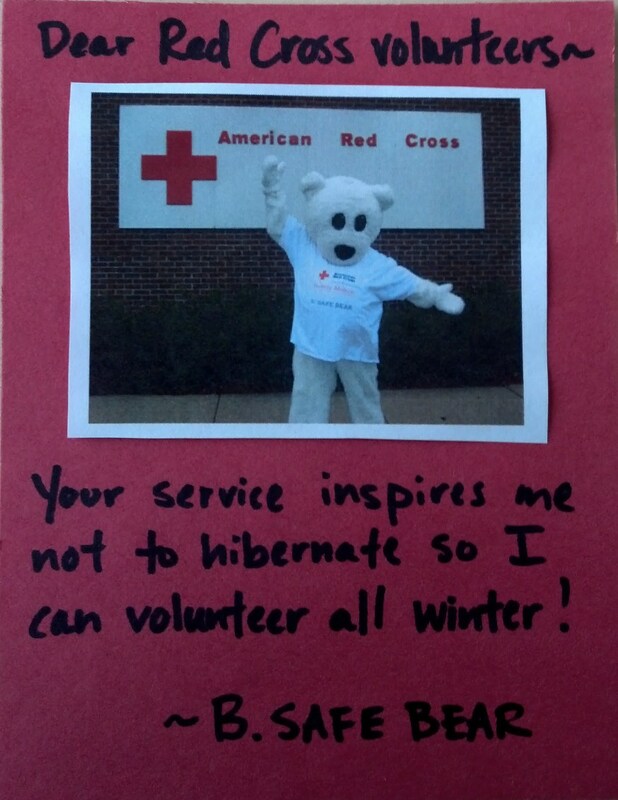 I bet the Red Cross has already touched you or a family member in some way. 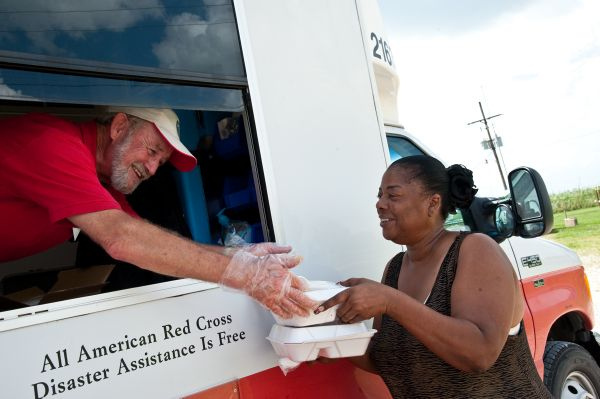 If not, maybe someday it will–you may need swimming skills to save a loved one’s life–or have a heart attack and need CPR–or need blood after an accident–or need a place to stay after your home burns down–and the Red Cross will be there for you–always. 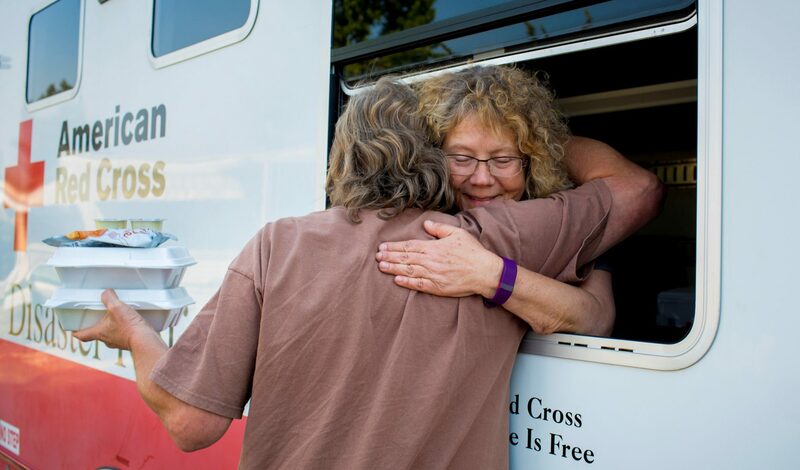 During March–Red Cross Month–I want to share my sincere thanks with our board members, volunteers and paid staff members, donors, supporters, partners, and friends for the many ways you have helped the American Red Cross serve the needs of Minnesotans. P.S. 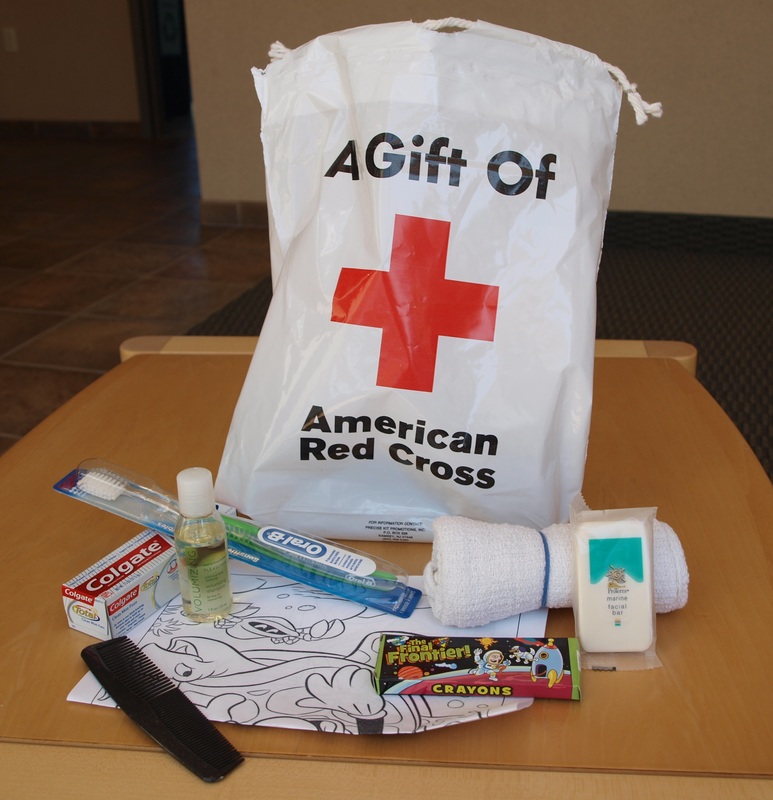 Click here to learn more about ways to be involved with the Red Cross. 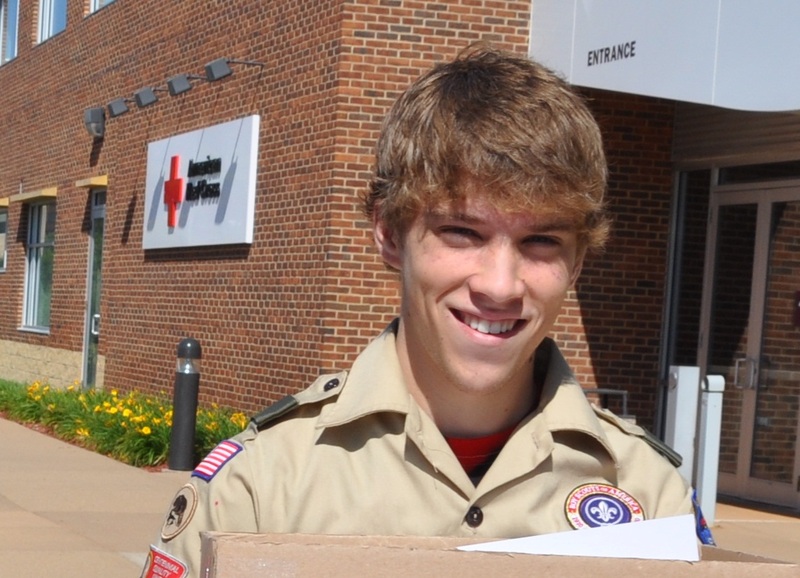 Elizabeth Estepp, of Ham Lake, Minnesota, is a 2012 American Red Cross Heroes Awards recipient. One Sunday morning in Ham Lake, Minnesota, Elizabeth Estepp was at church when her pastor challenged everyone. 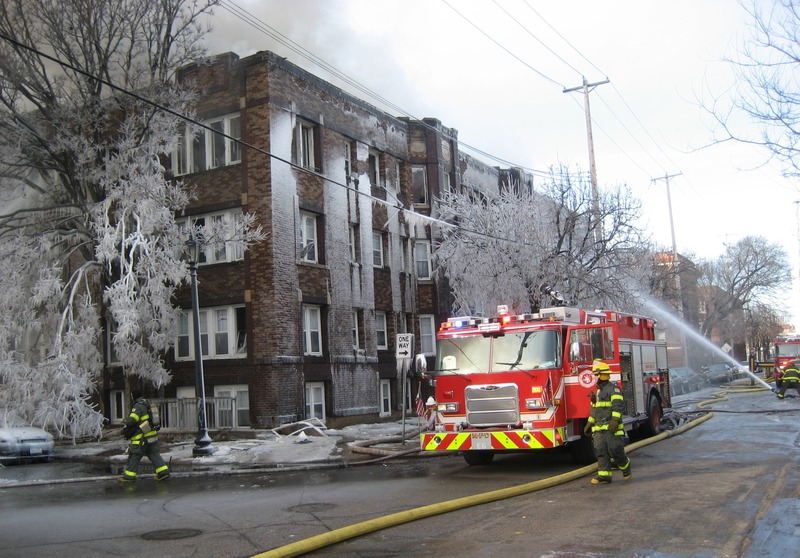 “He asked us to ask ourselves, if our church disappeared would the community even miss us.” Estepp and some others realized that the answer was no. To change this, they decided to focus community outreach on bringing clothing to people. But how? Estepp slept, thought, and prayed until an idea formed. “I told my husband, we have a trailer full of junk parked outside. Let’s clean it out.” That was more than two years ago. 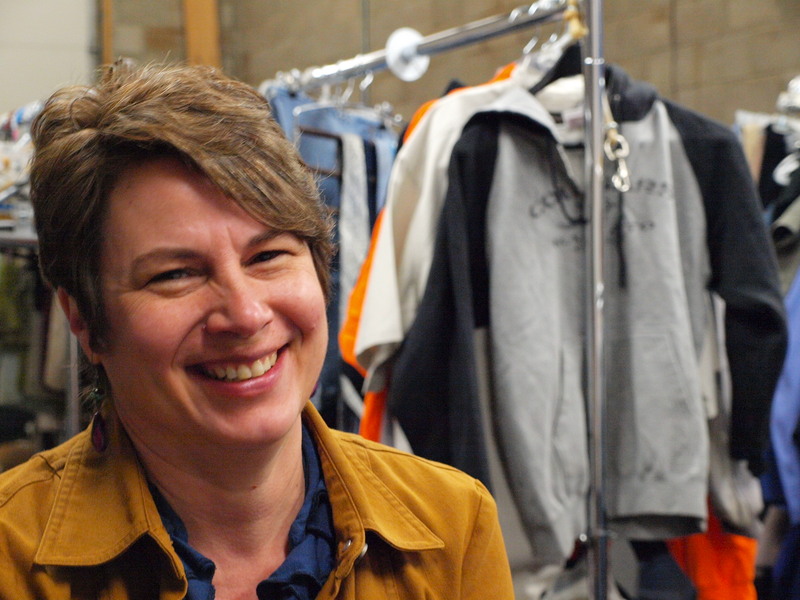 Since then Friend2Friend, a mobile clothing ministry, has put hundreds of pounds of wear-able used clothing into the hands of people who can’t afford to buy their own. 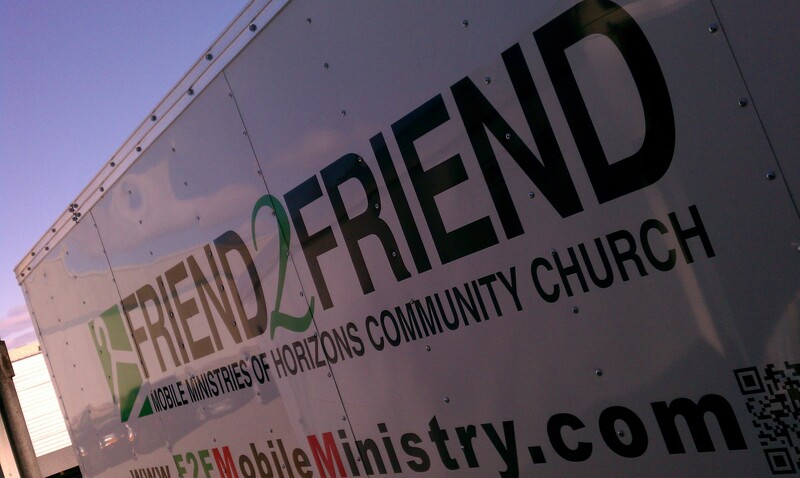 Friend2Friend, a mobile clothing ministry based in Ham Lake, Minnesota, reaches hundreds of people across the Minneapolis-St. Paul metropolitan area. Pants on a mobile clothing rack hang from the upper left side, making it easy for people to find a fit. 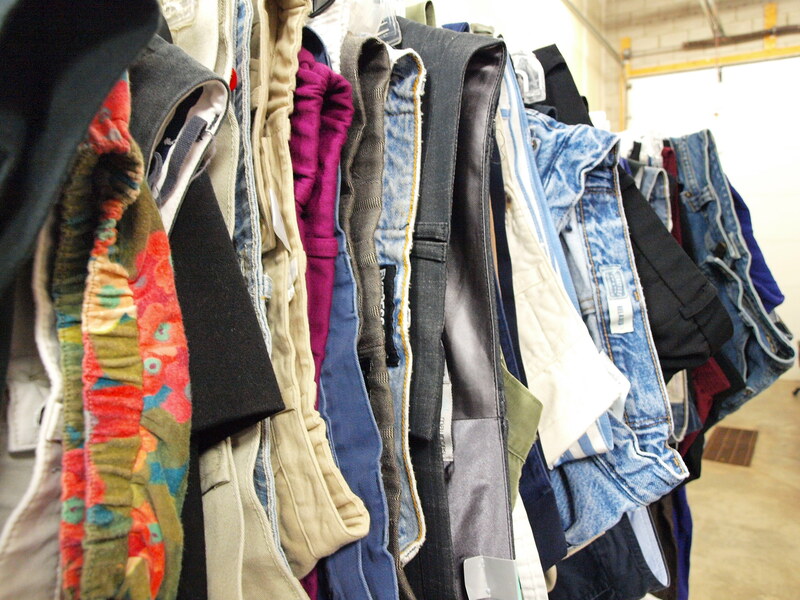 Watching volunteers prepare donated clothing items for distribution serves as a reminder that helping others takes time and effort. Simply, it’s work. And Estepp recognizes this. 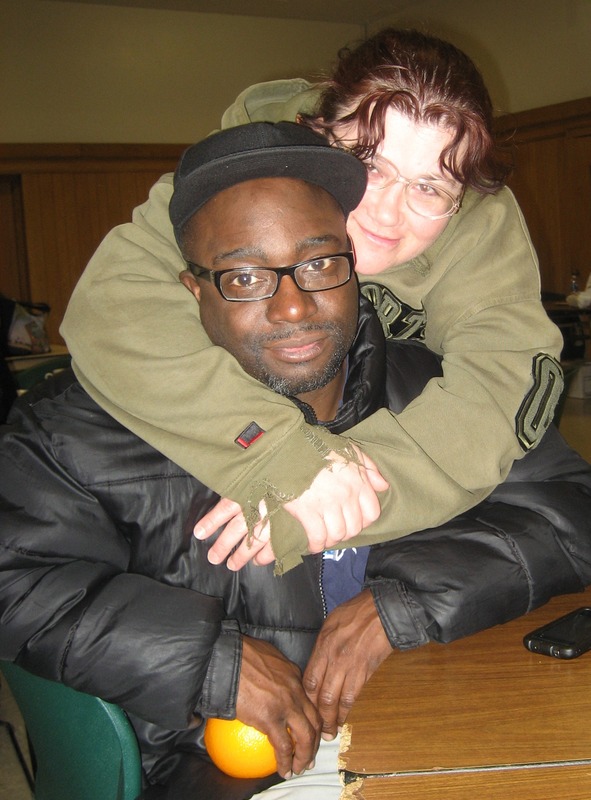 “If we didn’t see the definite impact we wouldn’t be able to keep it going.” The impact extends from a homeless person needing a jacket to a widower finally feeling good enough about emptying his deceased wife’s closet. Or to a volunteer feeling worth-less until putting his trailer-pulling skills to work for a worth-full cause. Or to Estepp listening to a question and finding an answer because “this is what energizes me.” She’s making plans too: getting Friend2Friend’s food pantry on wheels. 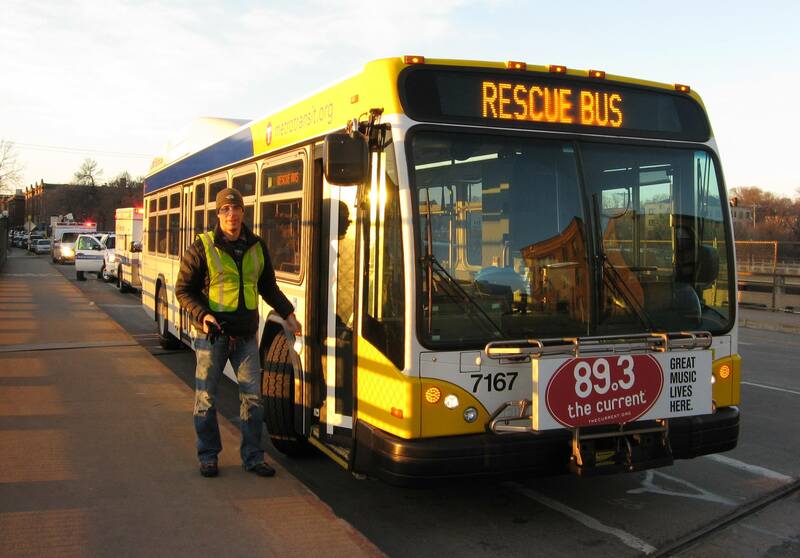 Estepp and the other 2012 Heroes will be honored at the annual American Red Cross Heroes Breakfast on Thursday, May 24, at Target Field in Minneapolis. 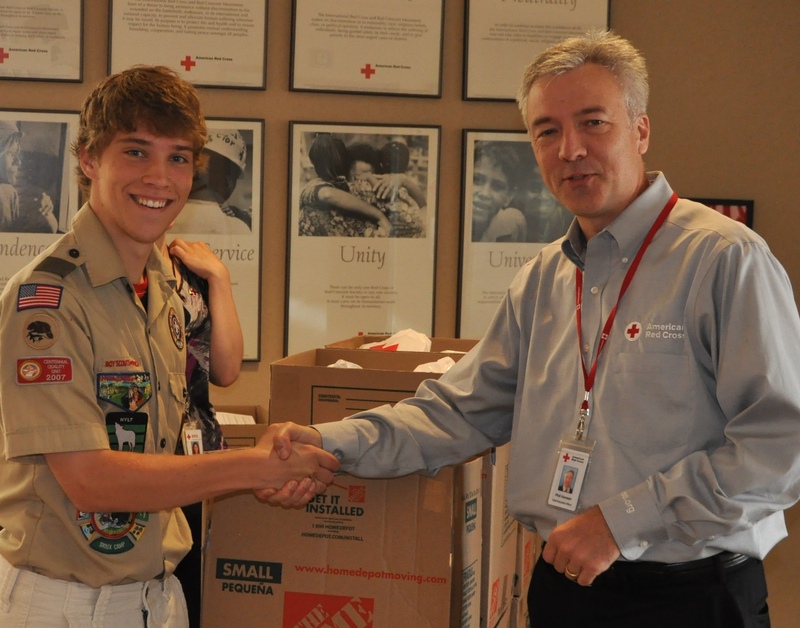 The public is invited to attend, help recognize local heroes, and support their local American Red Cross. Tickets and table sponsorships are available online at redcrossmn.org.